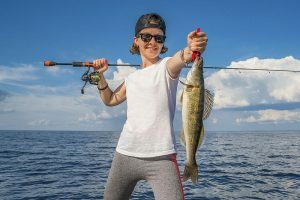 The Michigan Department of Natural Resources is accepting public comment and feedback on two fishing regulation proposals for Saginaw Bay and associated waters. If changes are made, these regulations would go into effect beginning April 1, 2016. 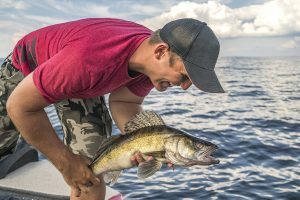 Over the last several years, data has shown there is a very high population of adult walleye in Saginaw Bay. With the collapse of alewife in Lake Huron in 2003, this species has been naturally reproducing there since 2004 and is now considered fully recovered. A similar walleye management style has been used for some time on Lake Erie, where walleye harvest regulations are adjusted periodically to match allowable harvest to the abundance of fish. 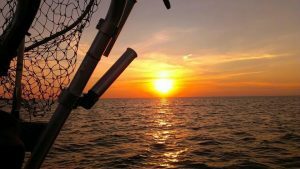 These proposed changes would institute a similar process for Saginaw Bay. 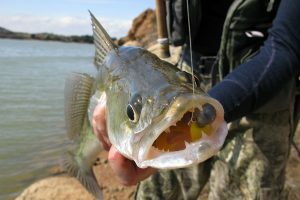 In addition to the walleye regulation proposal, managers also are proposing a change to yellow perch fishing regulations. Yellow perch populations have been extremely low in Saginaw Bay. This is believed to be due to a very high mortality rate of juvenile perch, owing to high predation rates by predator species in the bay. 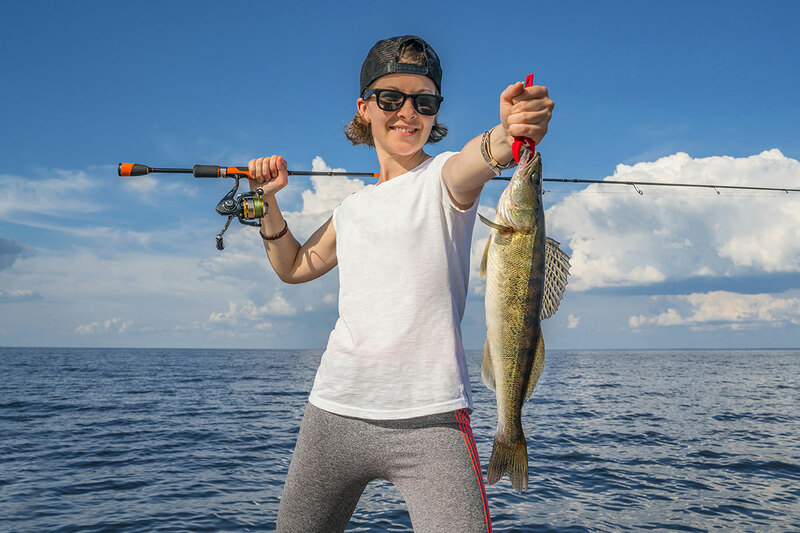 The goal of fisheries managers is to return yellow perch to a higher abundance and reinvigorate fishing opportunities for this species in the Saginaw Bay area, as downward trends in fishing activity over the past two decades coincide with a loss of yellow perch populations. The proposed change to yellow perch regulations is to reduce the daily possession limit from the current 50 fish to 25 fish. This regulation would apply only to Great Lakes waters contained within the boundaries of MH-4 and to the Saginaw River from the mouth upstream to Center Road Bridge. Managing yellow perch in Saginaw Bay is a complex effort. 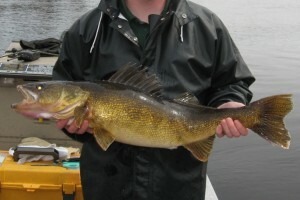 Regulation modifications are just one component the DNR is considering, as well as control of local cormorant populations, and a research project to re-establish cisco in Saginaw Bay (a forage fish option for walleye). Public comments on these proposed regulation changes will be accepted through Wednesday, July 1. Anglers who wish to comment on the proposed regulation changes should send an email to DNR-SaginawBayFishRegs@michigan.gov. A final proposal is expected to be presented to the Natural Resources Commission in October 2015. Detailed information about these proposed regulations is available online at michigan.gov/fishing.